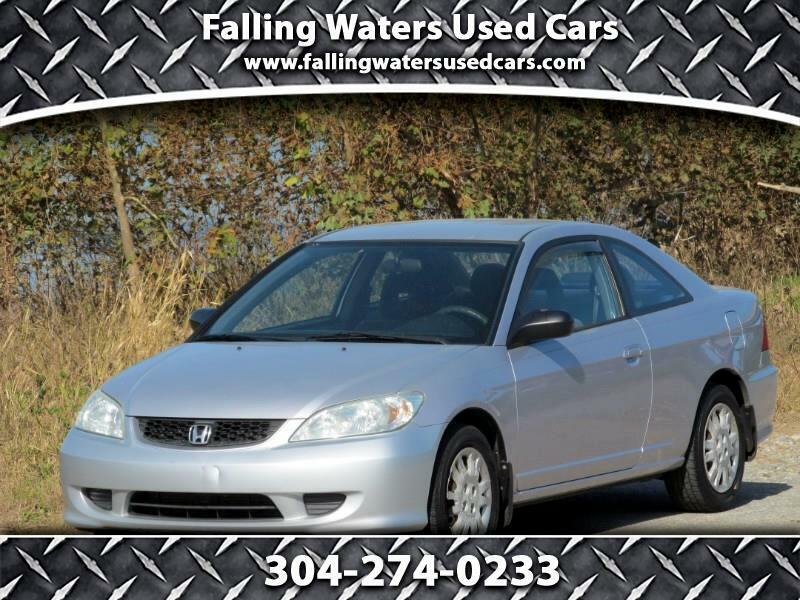 Check out this sweet 04 Honda Civic 2dr 5spd!!!! Runs, drives and looks great!!!! Retail price $5499.00 Buy Here Pay Here $1250.00 Cash Down $60.00 Weekly Payments. Call or text Dennis anytime with questions (703)786-4458. No reasonable cash offers refused. Pay Cash And Take 20% Off Retail Price!!!!! !